The new Goodyear RM-4B+ Off The Road tyre for rigid dump trucks is now available in South Africa. The innovative CycleMax tread rubber compound ensures cool running and is enhanced by tread lug blading for additional heat resistance. Goodyear is introducing the RM-4B+ Off The Road (OTR) tyre range for rigid dump trucks in the Europe, Middle East and Africa (EMEA) region. 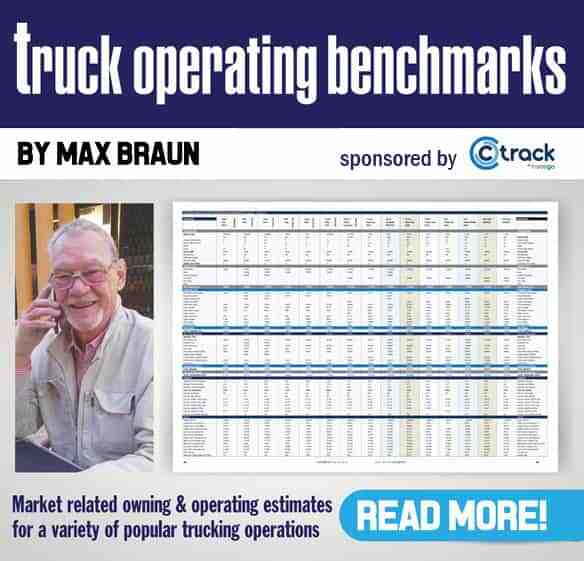 After successful performance in the United States, the new OTR range which includes several new sizes – including a 63 inch version – is now available to customers in South Africa. The range comprises five sizes for vehicles operating in severe conditions; including on terrain such as rock and aggregates as well as on hard improved surfaces. 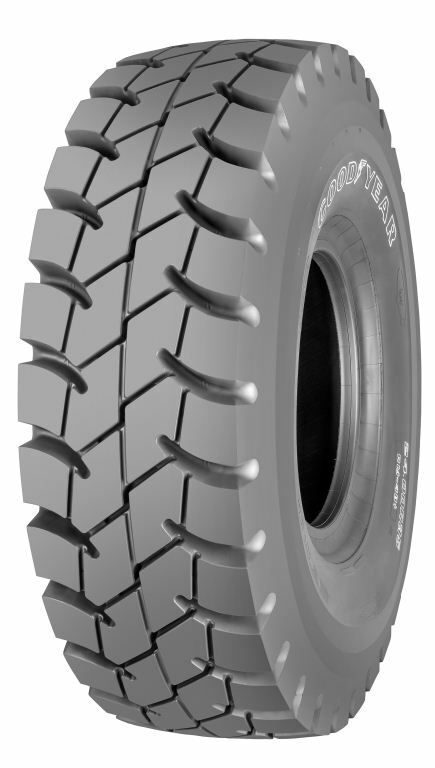 The Goodyear RM-4B+ range features 170-level tread depth and optimal tread zone stiffness for excellent wear performance. The innovative CycleMax tread rubber compound ensures cool running and is enhanced by tread lug blading for additional heat resistance. Heat resistance is also a benefit of the centreline channel which gives added lateral traction. Other tread features include interlocking blading for high stability and angled main grooves for forward and lateral traction. 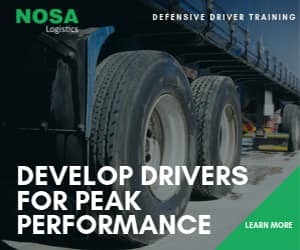 Particularly important for severe operating conditions are the extra thick sidewalls, which provide excellent protection against friction and impact. “Our new RM-4B+ OTR tyres feature our latest technologies in materials, design, construction and manufacturing. Thanks to this, they provide high performance in all areas resulting in a high number of operating hours and therefore reduced costs per hour to our customers,” says Tracy Maclear, marketing &amp; brand manager, Goodyear South Africa. The tyres are all tubeless radials with the 18.00R33 size having a *** rating and a load capacity of up to 12.150 kg. The 21.00R35, 24.00R35, 40.00R57 and 46/90R37 tyres are all ** rated, with maximum load capacities ranging from 14,500 to 63,000 kg.